Mark Dodson's sophisticated mixed berry trifle recipe is spectacular. The traditional trifle is given a lovely remake by encasing the strawberries, raspberries and other berries in a jelly. 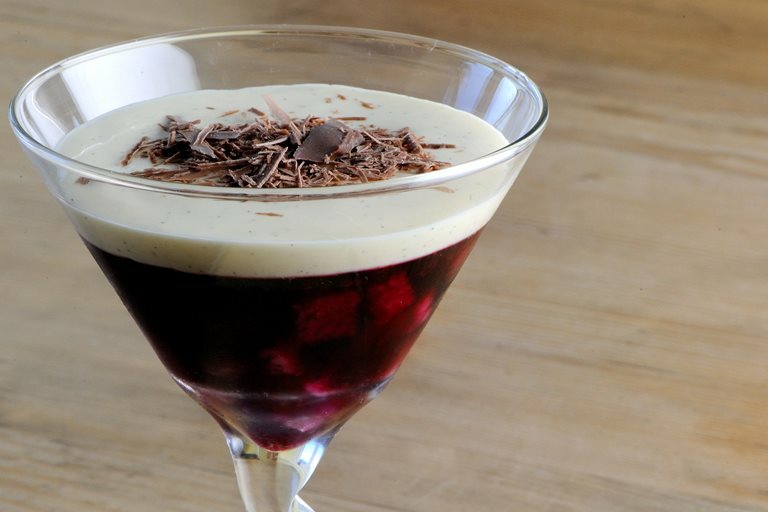 Whilst serving this summer dessert in a martini glass ensures the layers of the trifle are visible.